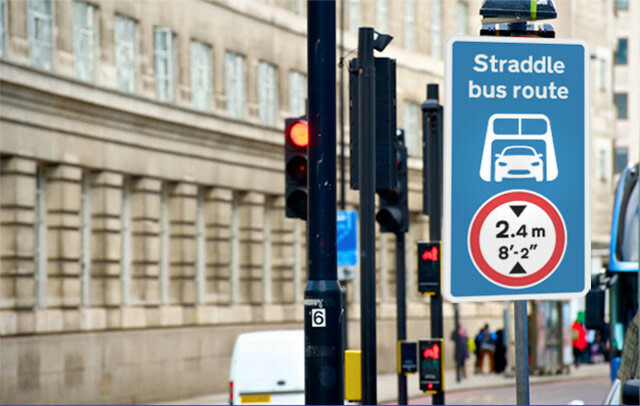 From bus lanes and yield notifications to stop signs and speed limits, road signs haven’t changed much over the years, it would seem. 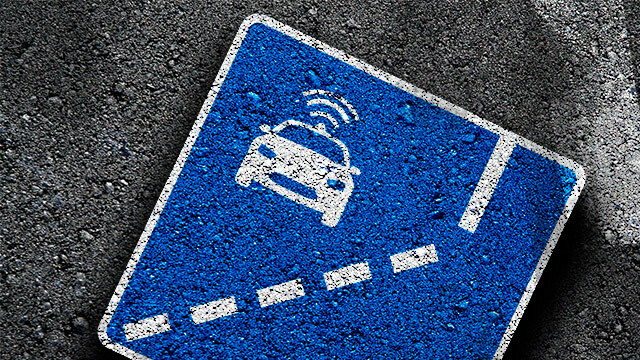 Between Google, Tesla and other firms dabbling in this field, it seems like a matter of time until we get lanes for autonomous cars only. Expect these lanes to be the safest – unless a human driver decides to get in on the action. 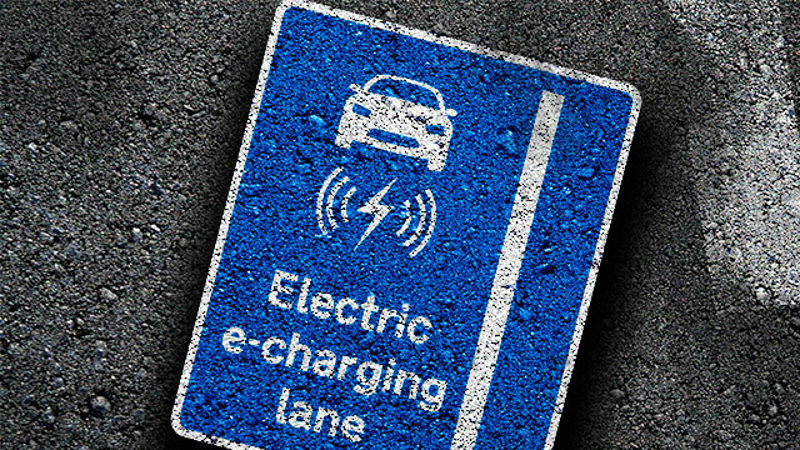 Charging lanes to be a thing? 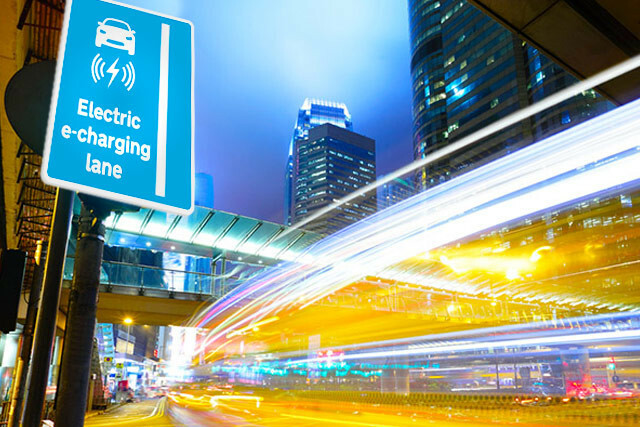 Much like autonomous technology, several firms are experimenting with the ability to charge a vehicle while it’s driving. It wouldn’t be the first exclusive perk for electric car owners either, as we already see electric-only parking in the USA. 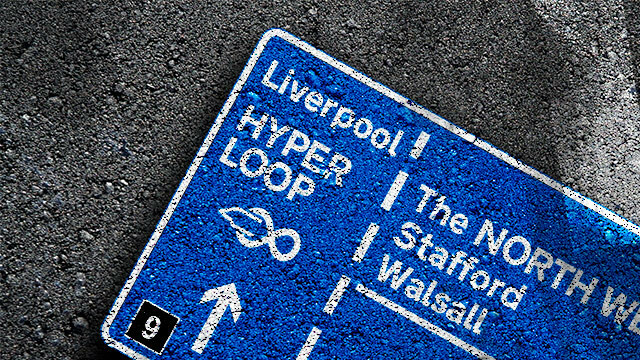 Will Hyperloop signs be a reality? 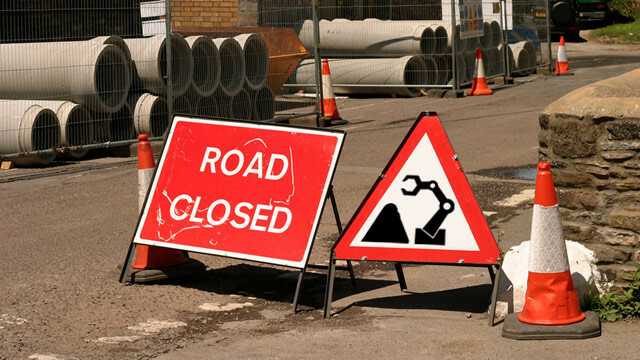 The website reckons that robots will replace humans at roadworks as well, so you might just see a robots filling up potholes on your way to work (in your autonomous car).